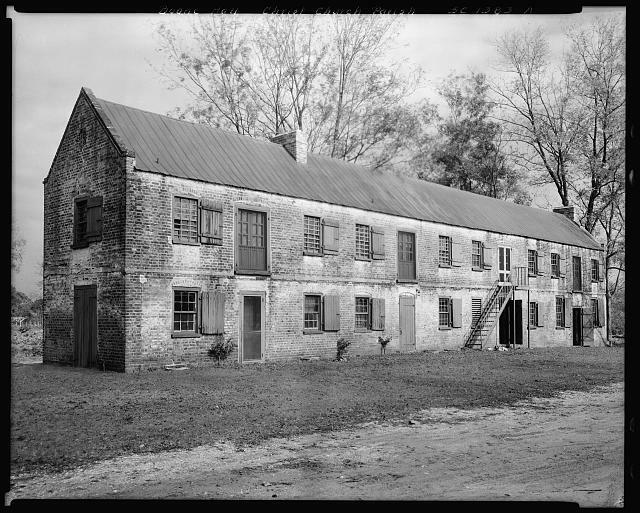 Boone Hall Plantation, established in 1681 by a grant to Major John Boone, remained in the family for 130 years. 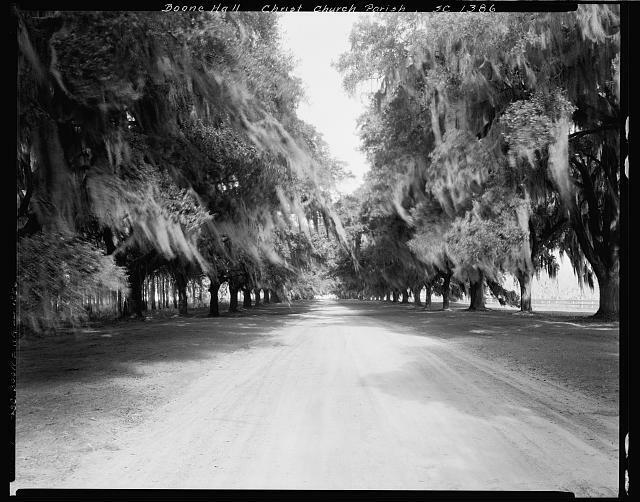 The plantation, purchased by the Horlbeck family in 1817, produced primarily Sea Island cotton. 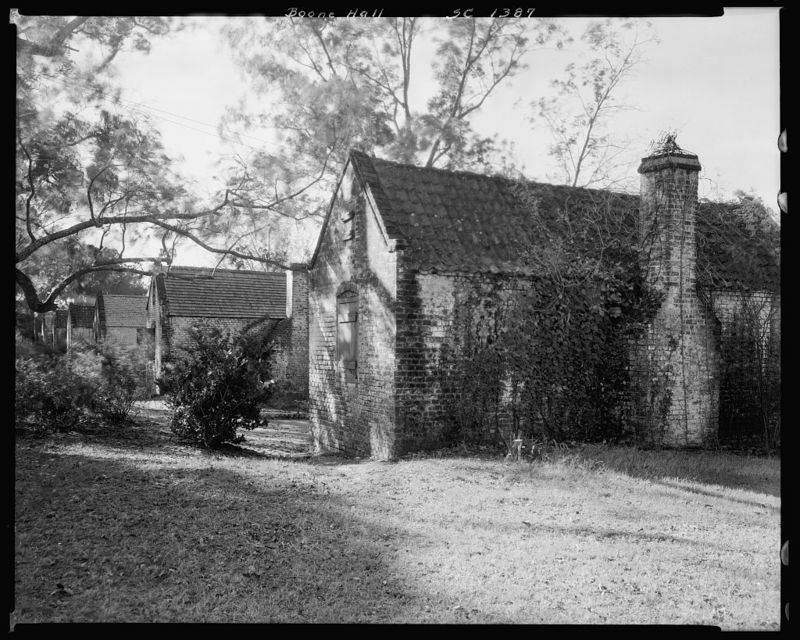 A cotton gin, smokehouse, and 9 slave cabins, all built of brick made here, survive from the antebellum period. 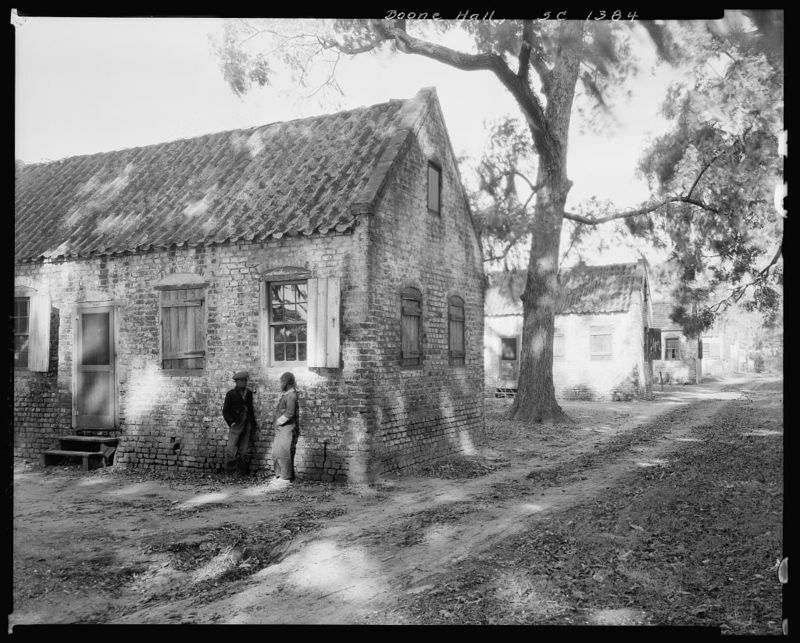 The present main house at Boone Hall was built for Thomas A. 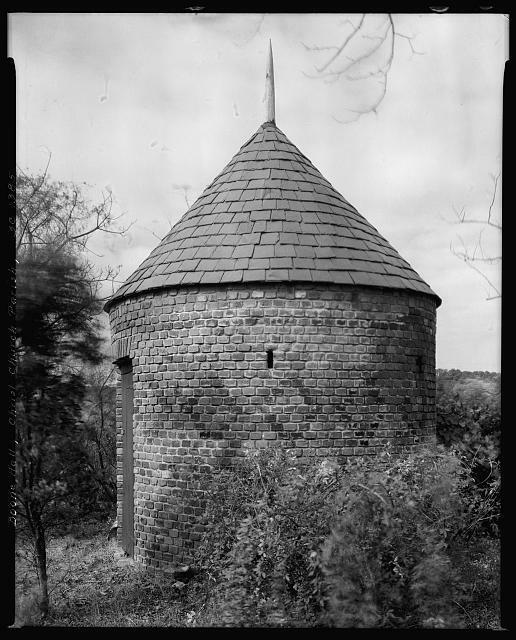 Stone in 1936. 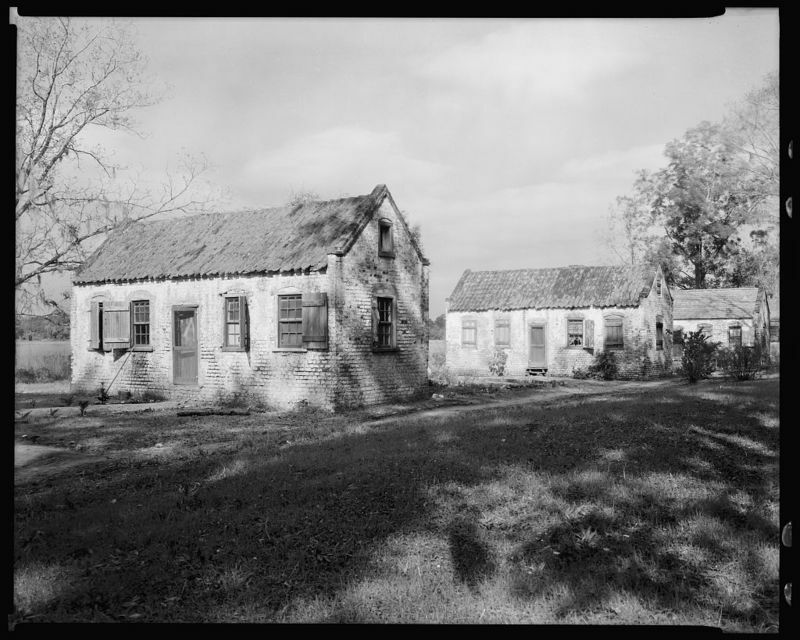 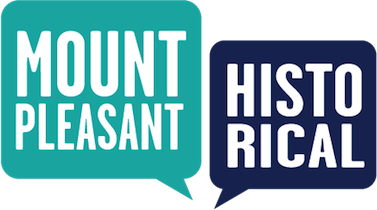 South Carolina Department of Archives and History, “Boone Hall Plantation,” Mount Pleasant Historical, accessed April 21, 2019, http://mountpleasanthistorical.org/items/show/3.